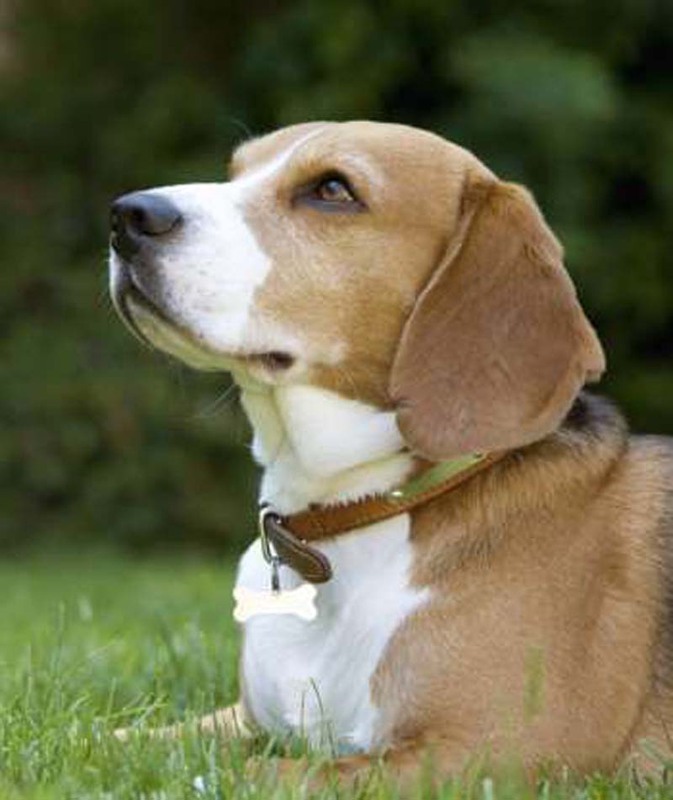 Known to be among the most friendly of the hound breeds, the Beagle is a popular choice for pet owners because of its size and calm temperament. The Beagle is a social dog that is particularly well suited to the company of humans and other dogs alike. It also needs to spend equal time in the yard as it does in the house. Because it is also an incredibly tolerant, calm and adventurously playful dog, the Beagle also makes a perfect pet for families with children. 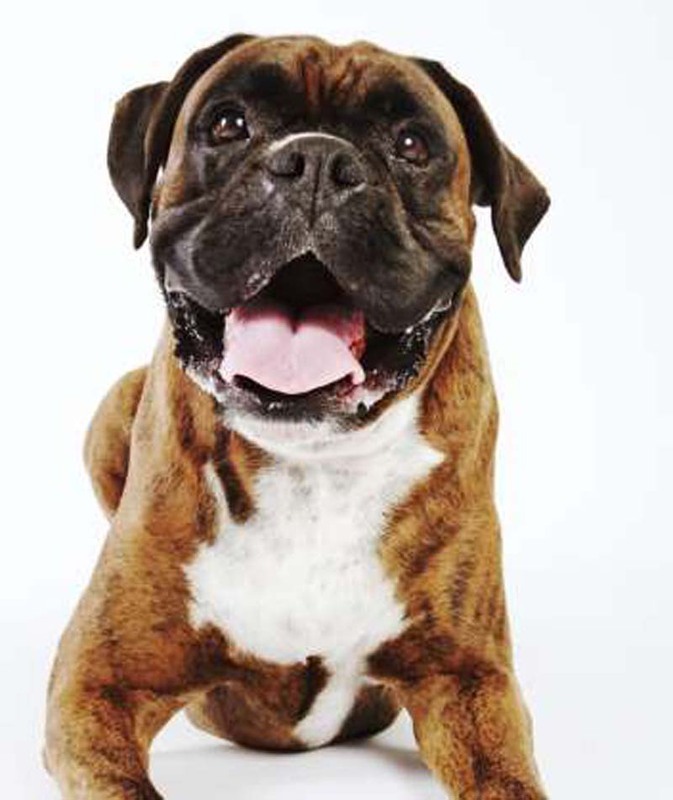 [post_ads]An active family is sure to find the Boxer a perfect pet. The breed is high-spirited, curious, outgoing and dedicated. It responds well to commands and is sensitive to the needs of those it serves. The Boxer may get overly rambunctious, and must be trained from a young age not to jump on people. Playing, however, should be highly encouraged. Its bright, playful attitude and highly social nature make the breed an excellent companion for outdoor activity. 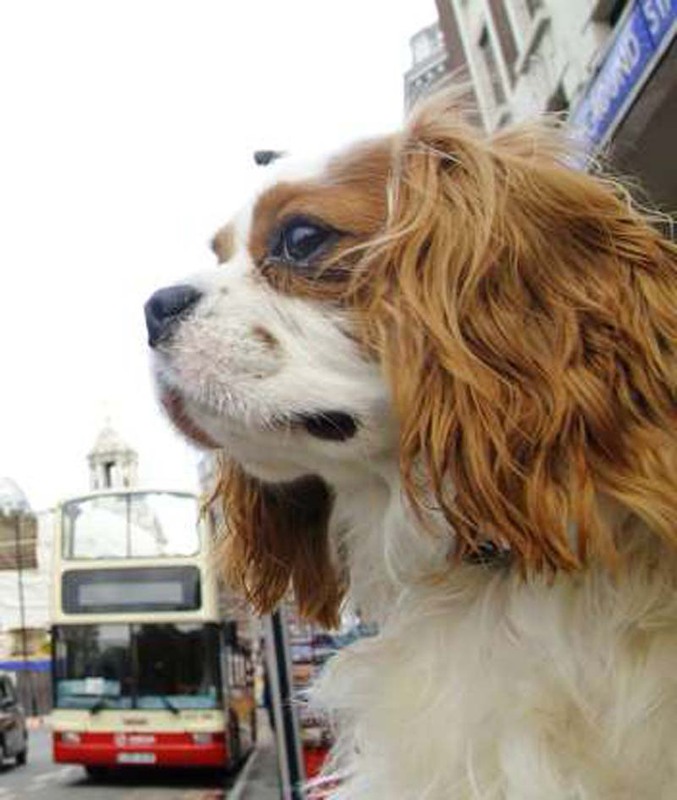 Cavalier King Charles Spaniels are loyal people-pleasers who love to be around their families as much as possible, so those looking for a lap dog can do no better than this breed. They are naturally well-behaved and very easy to train. On the other hand, keep in mind that this breed is energetic, and does better in a house with a yard than in a small apartment. And if your family is away from home a lot, look elsewhere, because these dogs hate to be alone. Separation anxiety can become a real issue for them. 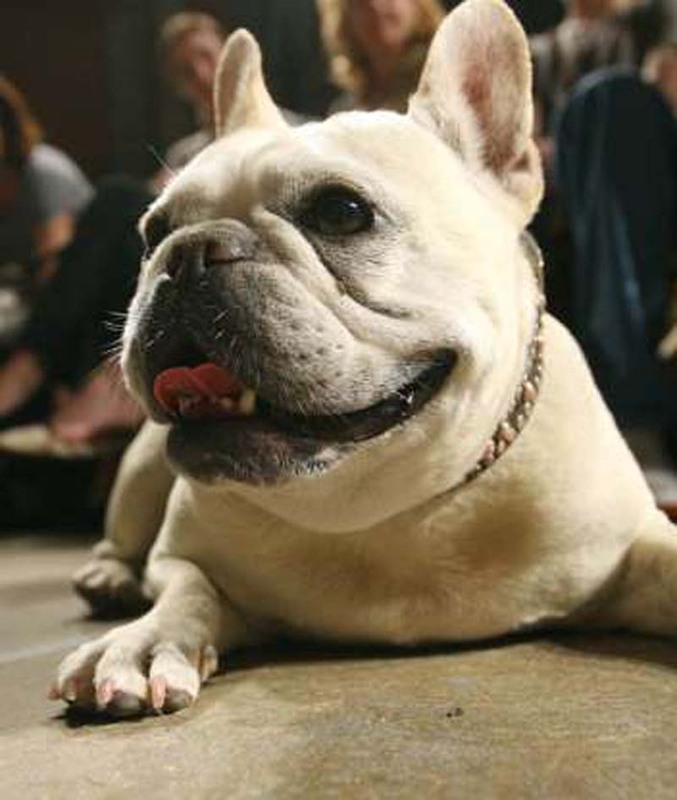 The French Bulldog has always been a companion dog. It is loved for its endearing nature and calm disposition. This sweet, friendly and companionable dog is willing to please. As a clownish lap dog, the French Bulldog loves playing and enjoys entertaining its family. It is fond of snoozing and cuddling with its favorite people. The Frenchie is fun-loving and requires minimal exercise. A short on-leash walk is adequate to fulfill most of the dog's physical needs. 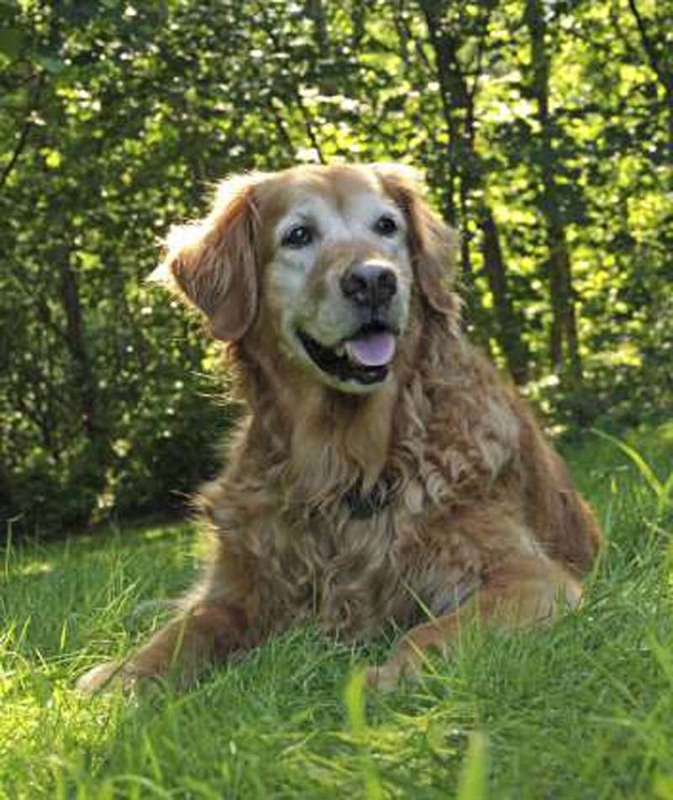 Golden Retrievers are the classic American family dogs. They are known for their warm and loving natures, and for having patience with children. The breed is also eager to please, which makes them a snap to train (an attribute that should be attractive for families with kids). One caveat: Golden Retrievers' famously beautiful coats do require vigilant grooming, but they are not actually difficult to groom. Frequent combing and brushing should do the trick. The Greyhound is a large dog with a unique, slim build. Known for its speed, the Greyhound still makes an excellent family pet since it is calm and gentle while indoors. Referred to as "the world's fastest couch potato," this breed is very sensitive, timid and can be reserved around strangers. Indoors, the dog is very placid, quiet and well-mannered. During outside play, their energy peaks. 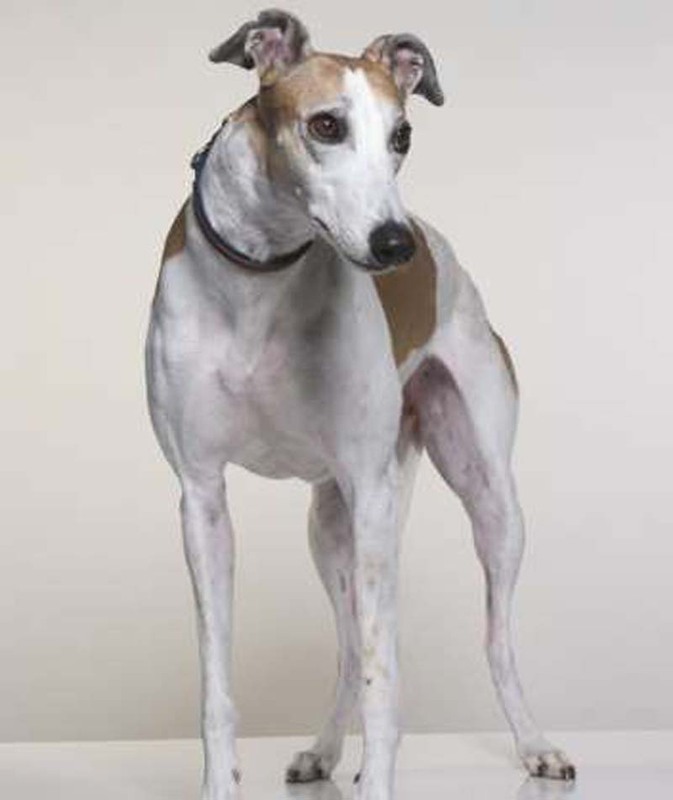 This versatility makes the Greyhound an ideal pet for any kind of family lifestyle. Best of all, there are many Greyhound rescues that will aid in your adoption of this breed! The Labrador Retriever has been the most popular dog breed in America for many years, and it's easy to see why. 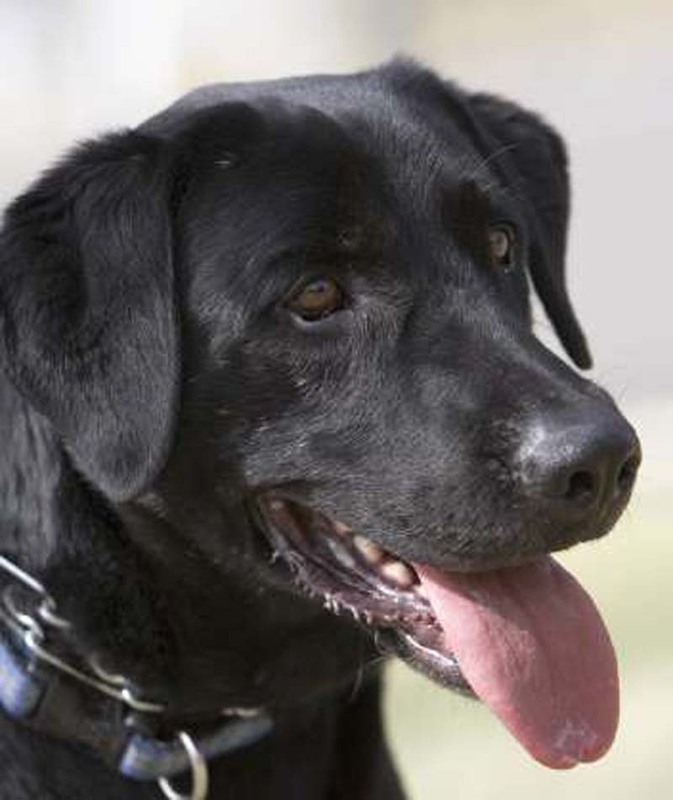 Labrador Retrievers are keen on learning, easy to get along with and affable. They do well with other animals, children and just about anyone they meet. The breed's gregarious temperament make it a top choice for families. This shaggy dog may have an unusual appearance and a peculiar bark, but it is loving, caring and very devoted. The Old English Sheepdog is a well-behaved house pet that entertains its family with funny antics. Very much an indoor dog, it thrives on the companionship of humans and is protective of its family, especially children. 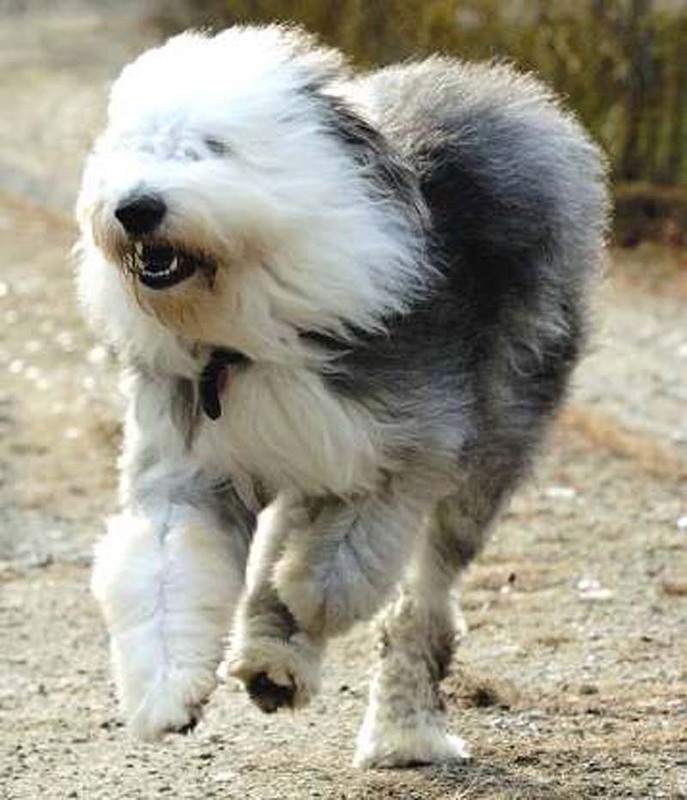 Some Old English Sheepdogs can be very headstrong, but generally they are joyful, gentle and pleasant. 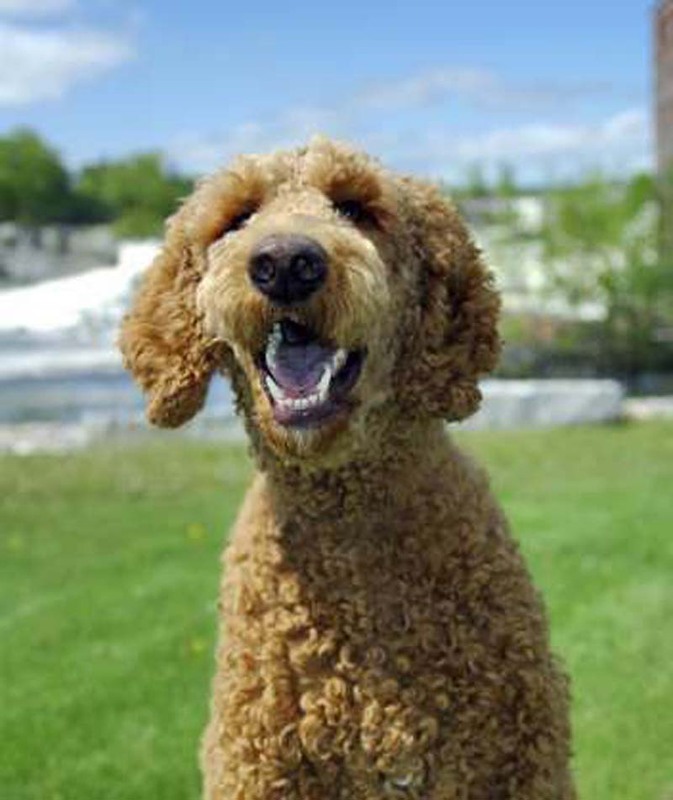 Poodles are considered one of the most intelligent dog breeds and are considered exceptionally easy to train. These friendly pets get along well with children and are an ideal choice for families. Poodles are well-behaved as long as they get enough exercise, but must also be shown that their owners' are the pack alphas to ensure that the dog respects authority. Otherwise, a poodle may try to "take over" the household. 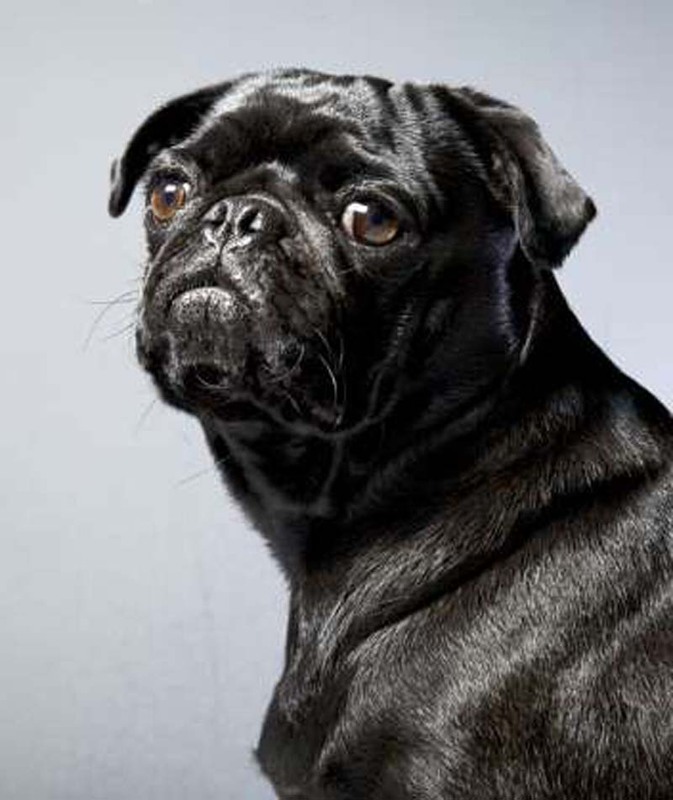 The Pug is an extremely popular breed with a devoted fan base. That's because they're friendly, funny, loyal, adorable and relatively easy to care for. Pugs, like all dogs, need to be walked regularly, but apart from that, they are not athletes. They are content to curl up on the couch with their families and fall asleep watching TV. It should be noted that Pugs tend to suffer from respiratory problems due to their short muzzles, and they also can become overweight very easily.